I don’t mind films based on the works of Stephen King. I can’t say that they’re my favorite films, but when they’re on, I’ll watch them. However, I must admit that I hadn’t even attempted to read a Stephen King novel until recently. The only reason that I chose to dust off my library card to get one was because of the premiere of Under The Dome. If you haven’t seen, that book it massive. It’s 1,074 pages long, every word being about a little town called Chester’s Mill and their serious, seemingly randomly generated “dome” problem. I seriously thought I could power through the thing, making myself the expert of my house by the time the show premiered. But, after about one week, twenty pages, a hand cramp from holding the damned thing, and a description of a woodchuck that lasted for far too long, I gave up. Seriously, Stephen, a woodchuck’s inner thoughts? You almost made me not watch this show, buddy. Almost. That’s cow blood, I promise. 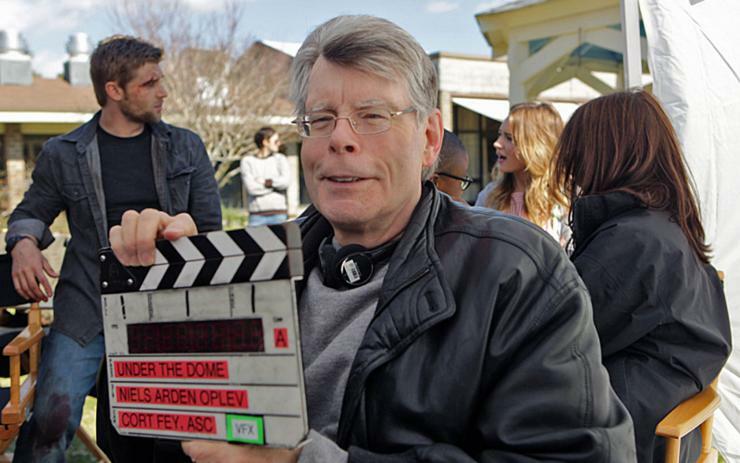 Under The Dome, in both the novel and the show, is the story (more like a fictional case-study) of a small town called Chester’s Mill that, on the surface, seems to be your normal, all-American small town in Maine. But, on October 21, all of that changed when a translucent barrier, later shown to look like a large dome, had formed over the town, trapping many of the residents inside. As the days drag on, the town the residents once knew begins to form into a world of oppression, sacrifice, starvation, and want. Now that the dome has fallen, what will those people on the inside do to survive? From what I’ve read, there isn’t much that they won’t do. But, I’ll save those details for later. You know, spoilers and such. 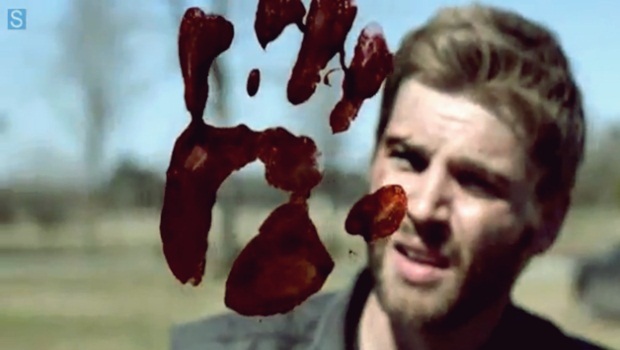 I’ve got to say, for a CBS series, Under The Dome was pretty solid out of the gate. I would have to credit that to the show’s creator (and the writer of the first episode), Brian K. Vaughn of Lost and Saga fame. From what I’ve read and seen from him, he’s a very talented guy, and seems perfectly capable of handling the task of running this show. The first episode was strong, fast, and very fulfilling for a pilot. I would have thought it difficult to juggle so many characters, but it was done well, and with little confusion. But, it’s all about to go down hill from here, in a good way, of course. And, I can’t wait to see it. Under The Dome was an exhausting read. It came off like a bloated and staler copy of King’s efforts. Yet, I read the whole damn thing when it came out. I had little faith in the series until I saw BKV’s name pop up a few dozen times. I trust that dude. Even though I don’t worship at the altar of Y: The Last Man, he is still a massive talent in both the comics and television industries. He’s one of the good guys, and this pilot proves it.